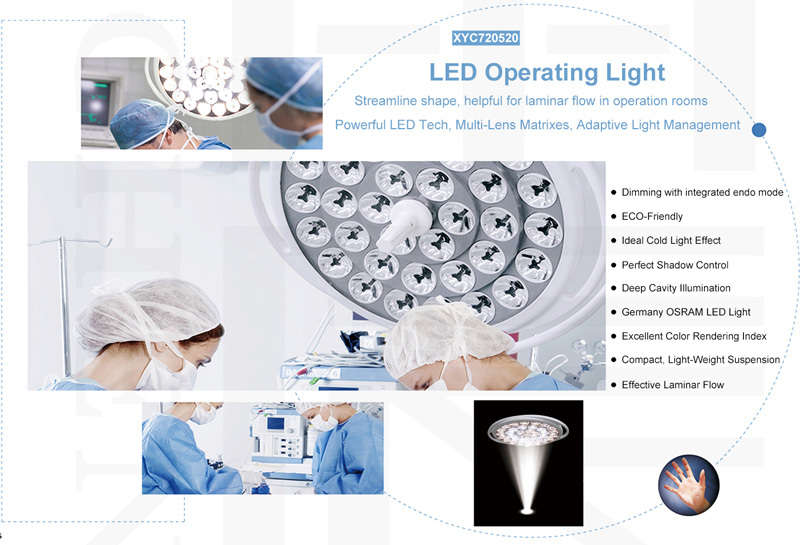 Using innovations such as powerful LED technology, multi-lens matrixes, and adaptive light management, XYC720520 series operating light offers world-class lighting for your OR. 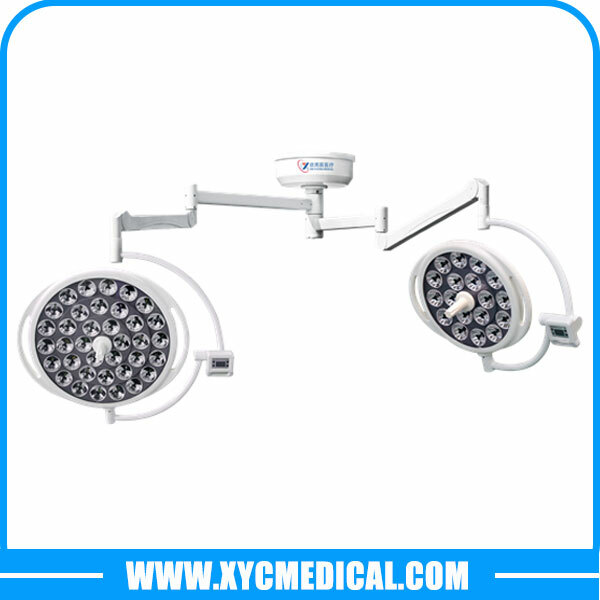 With maximum brightness and exceptional shadow resolution as the keys to success in surgical lighting, XYC720520 provides a large column of light and superior illumination. This is achieved while providing pure white light that will remain cool under the most demanding conditions. As an option, we offer electric focus adjustment helps to improve ease of use, we also offer general lighting mode and endoscope lighting mode that help surgeons perform the most challenging tasks, to meet the requirements of today’s operating theatres. 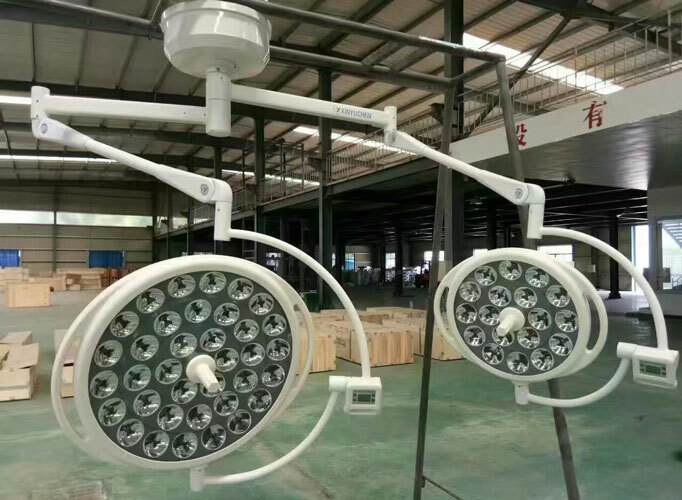 Provides pure white light and long-life LED’s rated at 60,000 hours, decreasing operating costs and downtime while increasing your return on investment. 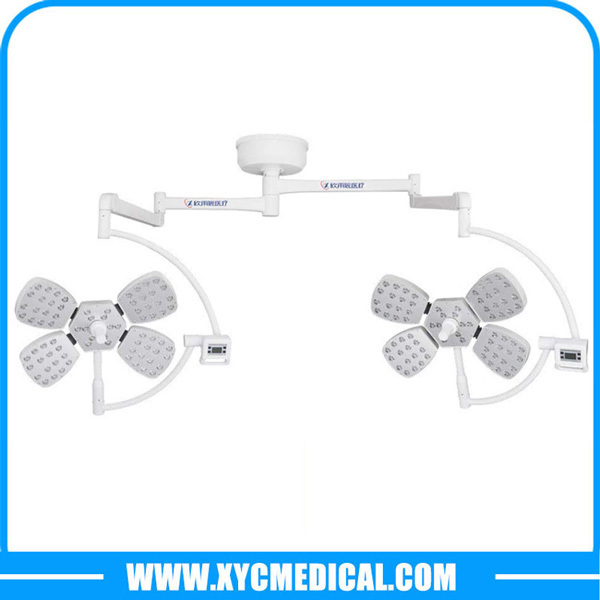 Cold light source, there is almost no temperature rise at the doctor’s head or the wound, avoiding dehydration of the tissue. CRI (RA = 98) and particularly for the deep saturated red index (R9 ≥ 97), allowing surgeons to easily differentiate between tissues. The unique design and use of reflector multi-angled focus technology provides bright, consistent white light resulting in great shadow dilution. 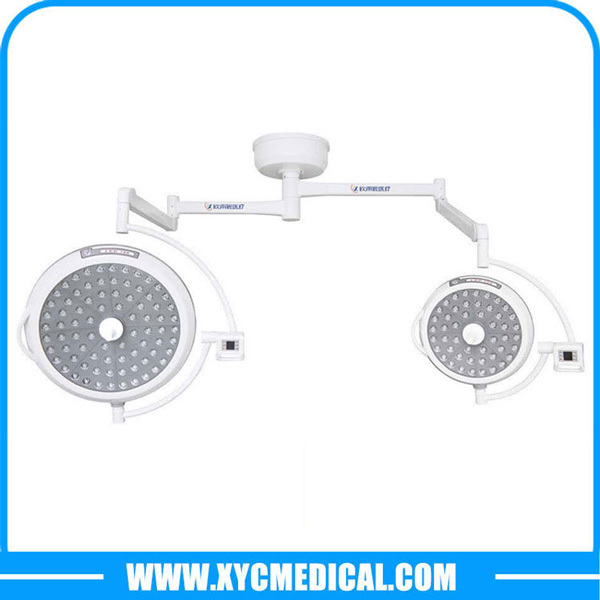 Allows for easy repositioning during surgical procedures. Ultra thin and streamlined design allows for effective laminar flow in the Operating Room. Optional endo mode, allows the diffusion of ambient light suitable for performing procedures under imaging guidance and control: endoscopic and laparoscopic.